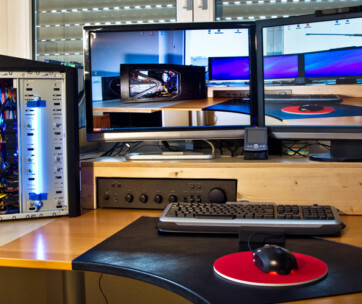 We’ve seen really fantastic gaming peripherals that enhance the realism of computer games. 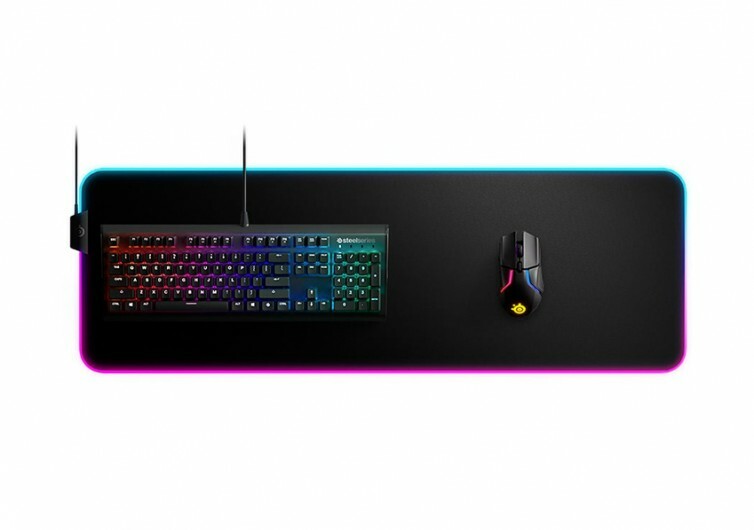 While there are mechanical keyboards and gaming mouse that show off spectacular RGB dynamic illumination, no one seems to care about the other peripheral that is equally important in any computer-related activity – the mouse pad. Not anymore. 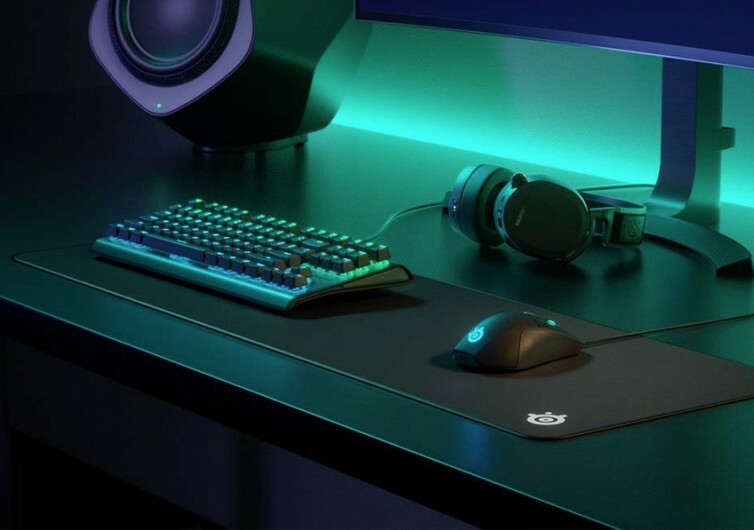 SteelSeries is bringing you a very unique gaming mouse pad that breathes with stunningly colorful lights one can easily control or program. 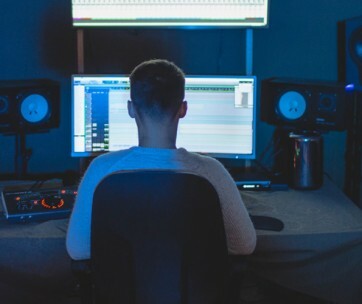 The QcK Prism Cloth may look like an ordinary mouse pad, but its ingenuity comes to life the moment you have it fully set up. 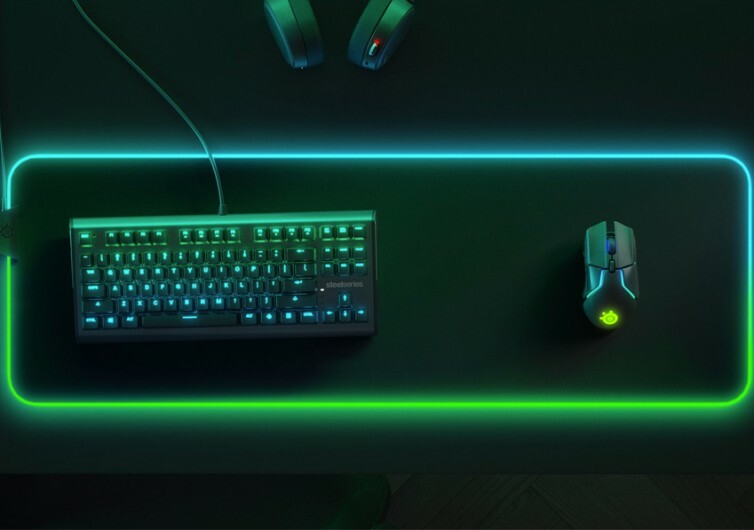 Whatever activity you may have on your PC, whether it’s gaming, social media, or simply listening or watching your favorite online streaming channel, the QcK Prism Cloth will light up to get you right in the groove. 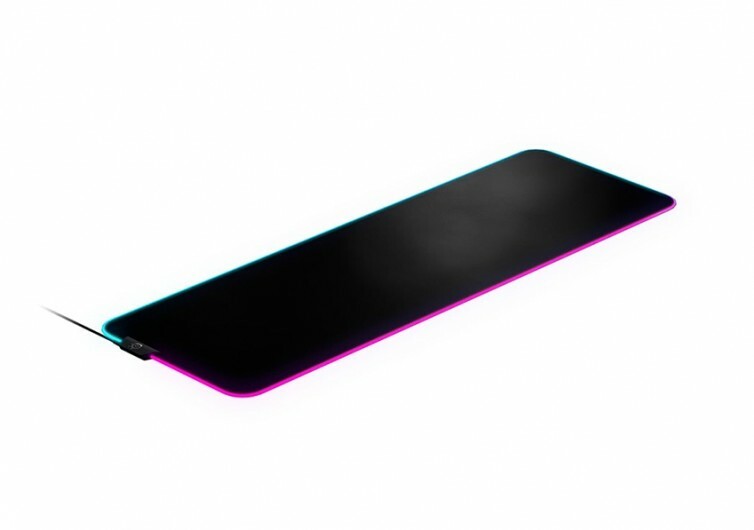 Use the SteelSeries’ Discord chat notifications so the Prism Cloth will instantly light up in different colors to give you instant notification if there’s a new message or other chat actions that require your attention. There’s no need to worry about notifications popping on your screen or missing some since the QcK will light up its edges. The same is true for your game alerts. 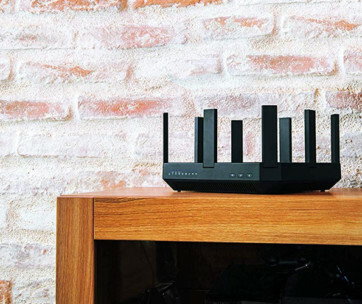 Instead of keeping an eye on your health indicator, you might as well use your peripheral vision to look at the color of the QcK’s edge turn from green to orange to red. Technically, you don’t even have to glance anymore at some of the gameplay information on your screen as the QcK delivers them on the pad. Get the Audio Visualizer Engine app and turn the QcK Prism Cloth into an amazing light show that beats to the rhythm of your music. 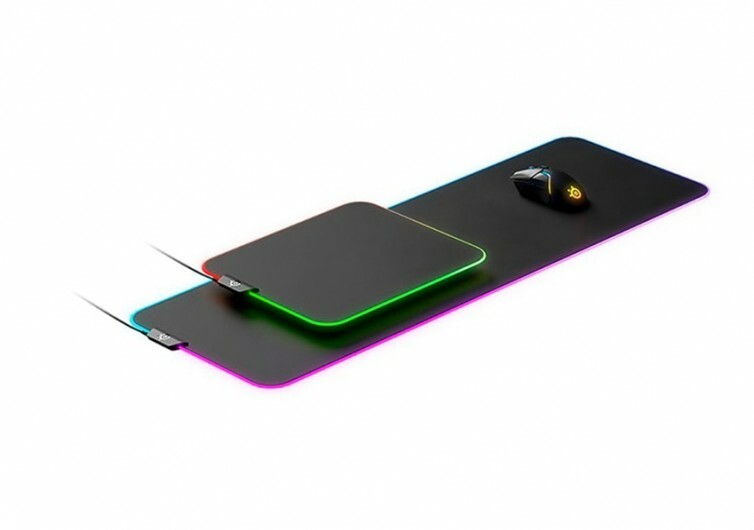 You’ll definitely find yourself tapping on the gaming mouse pad more often. The QcK Prism Cloth will change the way you play the game.